My brother-in-law was driving his 86 Vanagon from Fort Wayne, IN to Austin when it broke down in Arkadelphia, AR. He couldn’t find anybody who could or would try to fix it, so he had it flat-bedded to Austin and arrived last night at about 4 am (don’t ask how much that cost). 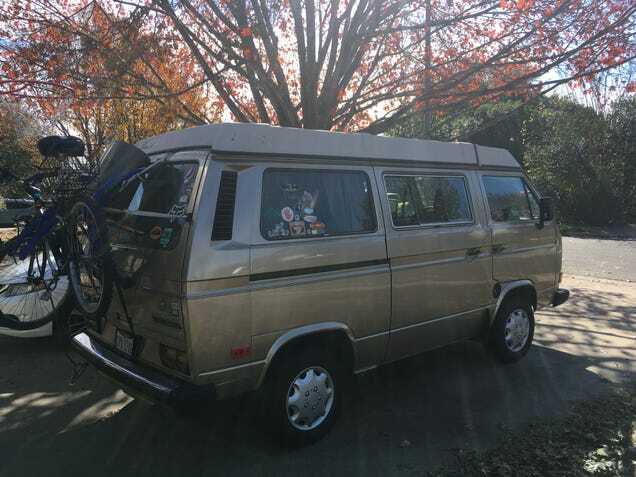 So, does anybody know of a good VW place here in Austin that could take a look at it?